Right on schedule! 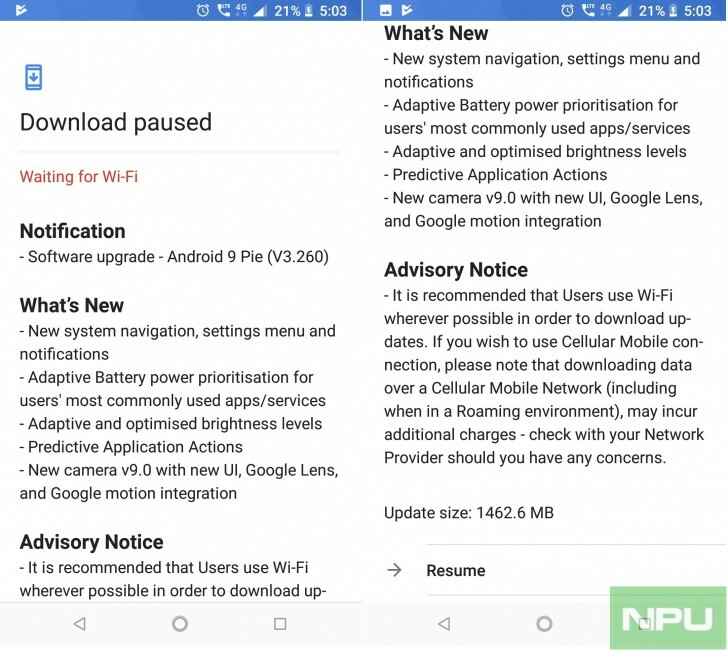 HMD promised to release the OTA update to Android 9.0 Pie for a the Nokia 6.1 and 6.1 Plus this month and it's now happening. 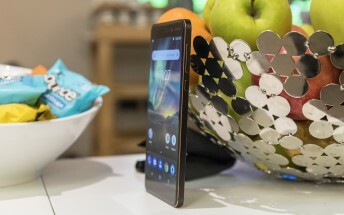 Users report that their beloved Nokia 6.1 is now getting the fresh new look and functionality of the 9.0 Pie. The update is 1,462MB big and carries a slew of changes - both visual and under-the-hood. You can expect Android's new gesture-based navigation system, Adaptive Battery optimization, new camera optimizations and UI and much more. You can check out all the changes in the screenshots below. With the regular Nokia 6.1 out of the way, now we are waiting on the update for the Plus variant and next month, the Nokia 8 and Nokia 8 Sirocco are also on the list.